San Francisco/The Bay Area is one of the leading areas for vegan food and businesses. It's also where I currently call home. While I do think that the East Bay has better vegan options, San Francisco has some great vegan options including one of the best vegan restaurants in the world, Shizen. Below are some of the heavy vegan hitters in the city by the bay. On my first visit to Paris at age 16, I really wasn't impressed. As I got older I was determined to give Paris another try. This year I went with my husband (his first time visiting) and I fell in love with everything about the city. On top of everything else, the vegan food was amazing! I was worried that we wouldn't find many places to eat but Paris is FULL is amazing vegan options. The ones we got to enjoy are listed below. 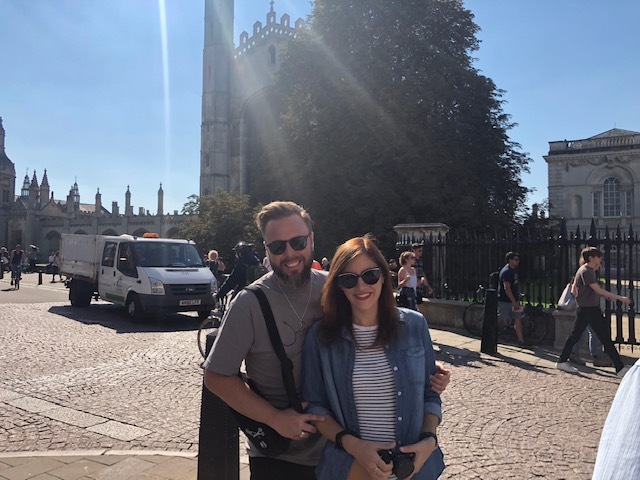 On my last trip to London, we decided to take a day trip to Cambridge to visit family and see the beautiful town we had heard so much about. Between the beautiful university campus and small town feel, Cambridge did not disappoint. While the vegan options in Cambridge are limited, it has the potential to grow in leaps and bounds. The future of the vegan scene in Cambridge is bright! The last time I visited Austin, Texas I was a very young child so this was really the first time for me. 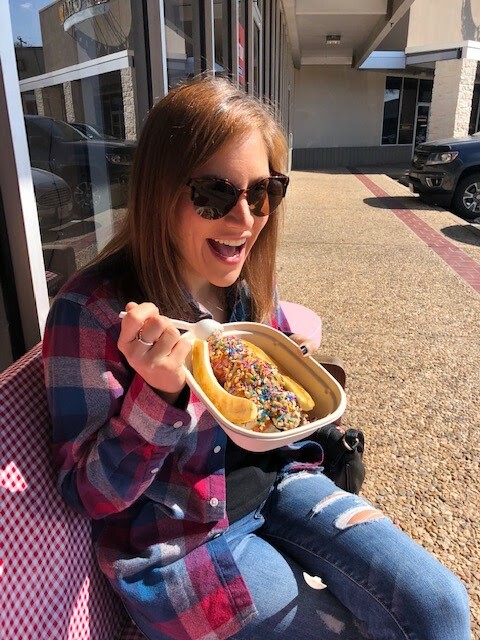 For years I heard tale of the great vegan eats in Austin and I finally was able to visit for my birthday this year. It's true that Austin has a plethora of vegan options which makes it live up to it's name as one of the best cities for vegan food. Was it my favorite city for vegan food? No, but the city has some real gems that I'll share with you below! What summer would be complete without a Girls Trip? My friends and I decided to get away to Ojai, California for a few days. We rented a house and enjoyed all the cuteness and vegan eats Ojai had to offer. Ojai has an ever growing vegan community, so keep reading to see the eats we enjoyed!